The Hatchery at World Science Festival Brisbane is open for 2019 and the baby turtles have begun to hatch right on time. Tune in to our live stream of The Hatchery each day until Saturday, or pop in and visit the babies each afternoon and over the weekend at Queensland Museum. Visitors to the Festival can catch a rare glimpse of hatching turtles in their incubation chambers and the first moments of their lives as they meet a seawater environment in specially designed tanks. At the close of the exhibition the newborn turtles will be transported to the Sunshine Coast and released 20 km offshore to begin their incredible journey across the pacific towards South America on the Eastern Australian Current.  This important conservation initiative is designed in collaboration with internationally renowned herpetologist Colin Limpus and Queensland Museum Senior Curator of Reptiles and Amphibians, Patrick Couper. The Hatchery is open for visitors each afternoon from Wednesday to Friday and all day on Saturday and Sunday.